Brookgreen 101, a program sponsored by the Campbell Center for American Sculpture, is a public information program offered usually on the third Thursday of the month at 1:00 in the Welcome Center Conference Room. The topics cover various aspects of Brookgreen Gardens including the collections, property history, people, poetry, art history, corporate history, the founders, and Brookgreen purposes. Each program lasts approximately 60 minutes. The appearance of special guests and the program topics are subject to change. Bring your lunch, listen, and learn with us! Free for members and included with garden admission. 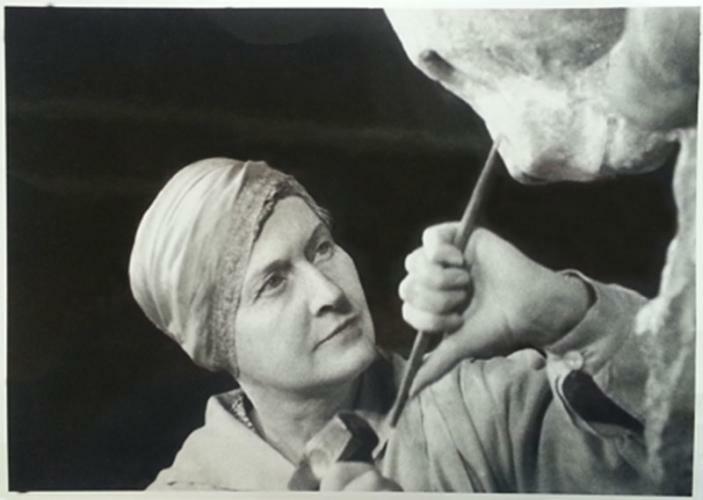 February 28* Who's Who in "Birds in Art"
“Evidence-Based Practice in Sculpture Conservation." This is your opportunity to understand how the sculpture collection is cared for at the highest level. Ted Monnich, Brookgreen's sculpture conservator will discuss the steps that are taken when issues arise, as they inevitably do, with metal sculpture exhibited long-term in an outdoor environment.